A kiosk is a small, stand-alone booth typically placed in high-traffic areas for business purposes. 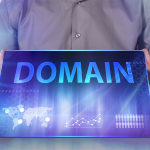 It typically provides information and applications on education, commerce, entertainment, and a variety of other topics. Kiosks are popular due to the number of advantages they provide. This is a stand-alone device that features a touchscreen interface and uses highly advanced programming software. Such kiosks are often used in the retail or consumer industry, and are placed in high traffic areas where people can get information with the touch of a finger. These kiosks offer internet access to the public. They are usually installed at the airport, hotel lobbies, or apartment offices. Aside from monitors, mouse and keyboard, this type of kiosk sometimes offer credit card swipe and bill payment capabilities. Some of the most common types of photo kiosks are instant print stations, digital order stations, movie ticketing, DVD vending, building directory and public transport ticketing kiosks. Interactive kiosks are indispensable in today’s modern environment. 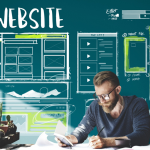 Here are some of the most common and innovative examples of interactive kiosks for business. 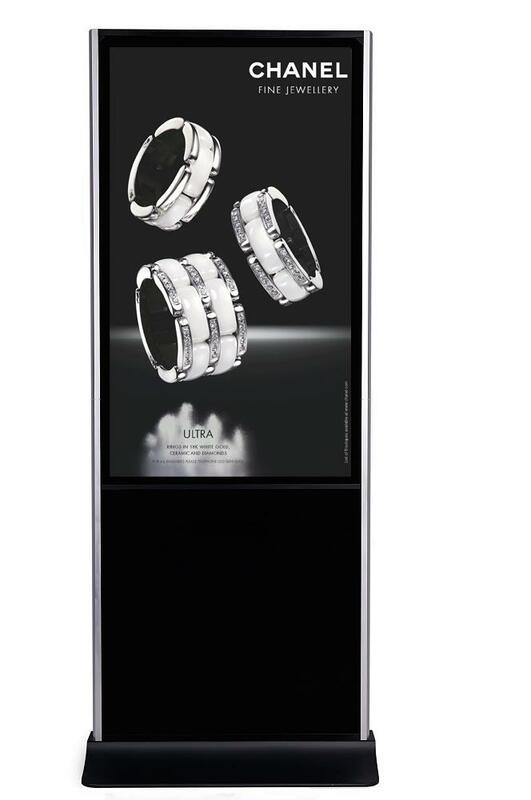 This type of interactive kiosk is utilized purely for information. 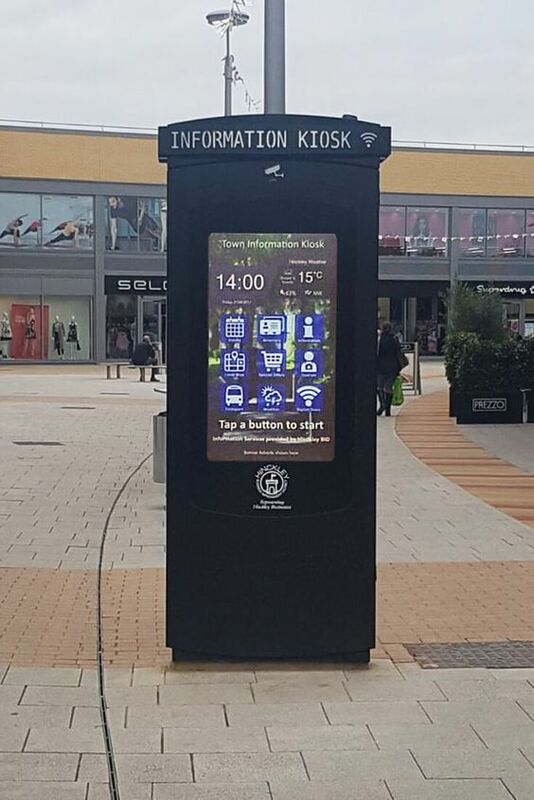 Typically they are installed in large areas with a high density of people (like malls or theme parks) to provide useful details about the area. Product promotion kiosks are often used in retail to provide information and offer a chance for potential customers to take advantage of promotions. These kiosks are widely used as they help businesses and customers save time and money. Functions include paying bills, filling out application forms and other easy tasks that can be done without requiring staff assistance. Some of the most common self-service kiosks are self-ticketing at movie houses, self-ordering at restaurants, and self-check in at the airport. Vending kiosks directly sell a product. 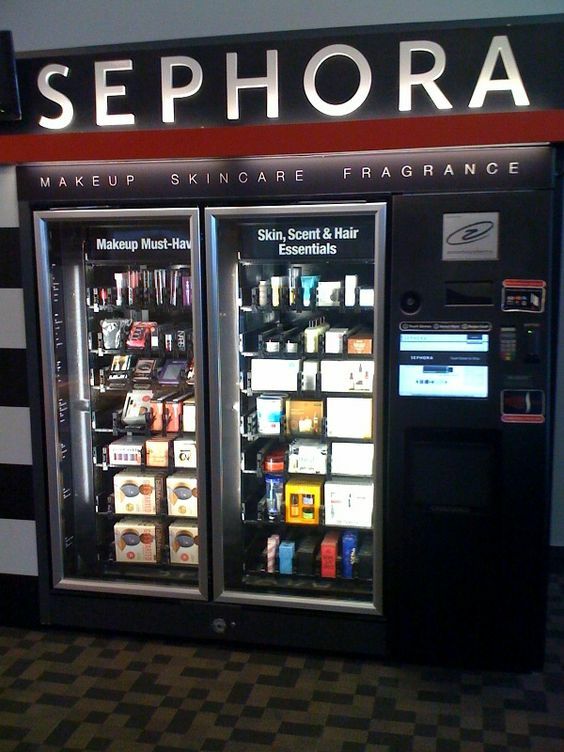 They were previously only used to issue tickets, but have now expanded to dispensing small, basic items, such as makeup. Kiosks can also refer to a booth with a person who handles the transactions. These non-interactive or manned kiosks are still popular among businesses today and can be found in a wide variety of locations, including city streets, shopping malls, and airports. No matter what type of business you’re in, a kiosk can help bring your company to even greater heights. Here are some of the most important benefits of having a kiosk. Kiosks can provide your customers with detailed information about your products and services. Since kiosks are easily accessible, your customers will find it convenient to visit a kiosk for inquiries such as product pricing, feature comparison, etc. It will also instill confidence in your potential customers, since you are using the latest technologies to improve their buying experience. Since kiosks are often placed at strategic locations, you’ll be able to reach more potential customers. This helps expand your customer base, which ultimately increases your company’s ability to sell more products. Kiosks allow you to expand reach and generate more sales without the need for a costly investment. Interactive kiosks can be used in place of staff. Since you don’t have to pay a kiosk a salary, you’ll save a good amount of money. Also, since kiosks can provide your customers with answers to many of their buying concerns, you can focus your labor costs on sales professionals to further increase your total sales volume. Moreover, opting for a kiosk instead of a traditional retail space will keep your rent and overhead costs down while you still benefit from increased visibility. You can utilize a kiosk to assist your business operations to help save time. 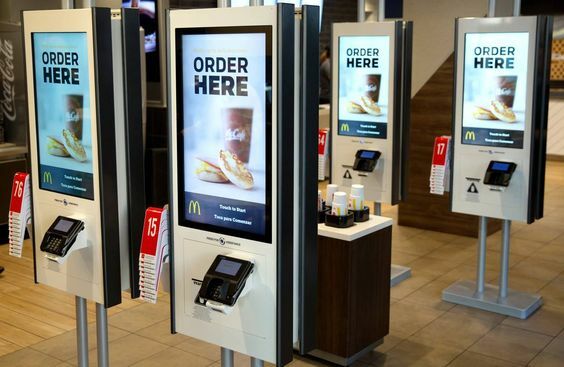 For example, you can have both a cashier and a kiosk helping to check out customers. This will cut waiting times by up to 50%. As a result, your customers will have a more positive experience at your store and will be more likely to return. Kiosks provide a great opportunity for branding and advertising purposes. 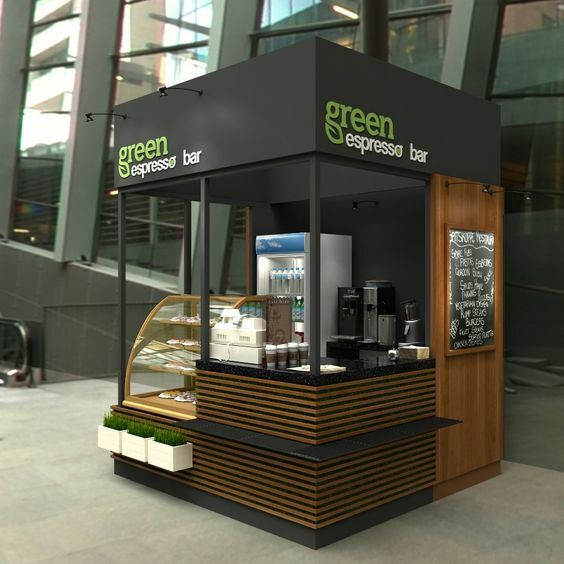 You can design the exterior of your kiosks according to your specific corporate image, such as the color scheme, logo, taglines, etc. Innovative kiosks can effectively draw the attention of potential customers by streaming your brand message. The opportunities for messaging are infinite. For instance you can feature a new product or hold a contest or a giveaway. Mall kiosks and carts can serve as testing grounds for your new products and can help generate public interest. Just make sure your product or service is appropriate for where your kiosk is located. Bottom Line: What Is A Kiosk? Modern customers demand more interactive features when making their purchase decisions. This is why more and more companies are incorporating kiosk technology into their operations. You cannot afford not to consider using a kiosk if you want your company to grow in today’s ultra-competitive business environment. Here is an article on vending machines, if that helps.